Set in a picturesque fishing village in Costa de la Luz, Precise Resort El Rompido is a haven of peace and beauty just an hour from Faro airport. The resort is nestled in a wonderful coastal setting in the heart of a stunning golf course and surrounded by the Marismas del Río Piedras, a protected landscape of great beauty. Return flights Dublin to Faro with 20 kg Checked Luggage & Golf Bag. Accommodation in El Rompido 5 * Resort. Buggies and range balls included. Breakfast & Dinner Each Day. All Drinks From 5pm to Midnight. 9th – 16th april 2019. 3 Rounds of Golf with competitions. Group coaching with PGA Professionals Donal Gleeson and Neil O’Briain on non-golf days. Limited space so book early. 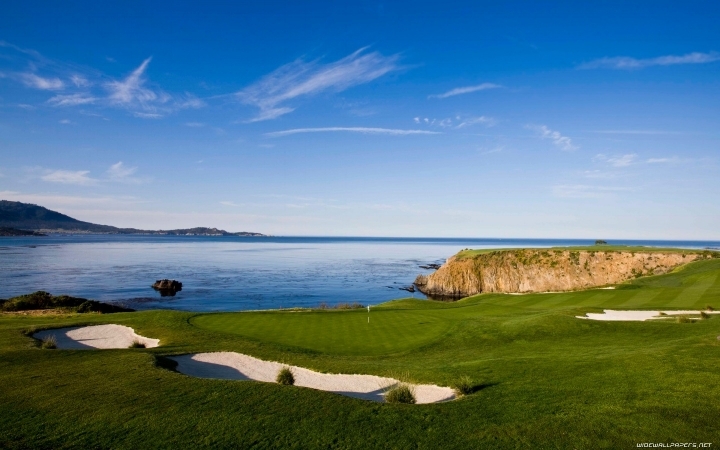 Donal has extensive experience running corporate golf outings to some of the finest resorts in the United States. From taking care of reservations and bookings, to coaching clinics and on course instruction to organizing competitions and dining requirements let us take the hassle out of your next event allowing you to focus on your clients. For more information or to place a booking please feel free to contact us. Many resorts offer preferential rates to those travelling with PGA Professionals. For existing itineraries please see below! Arrive: Wednesday, January 23. At your convenience. Depart: Saturday, January 26. SFO Evening Flights. Arrive Wed 30th January. Group shuttle 12.30 Approx. We-Ko-Pa Golf Club Wed 30th of Jan at 1.20 p.m.
Grayhawk Golf Club- Raptor Thursday 31st of Jan at 10 a.m.
Grayhawk Golf Club – Talon on the Friday 1st of Feb at 10 a.m.
Buggies included on all three courses. Single rooms from the 30th of January for 5 nights at the Holiday Inn Hotel and Suites – Old Town on a room only basis. Transfers to and from airport ( arriving and departing together). Golf transfers on each of the above days. Golf Professional / Host on hand at all times. Saturday Waste Management Tickets and transfers.